National Book Award Finalist Ibi Zoboi discusses her debut YA novel American Street. 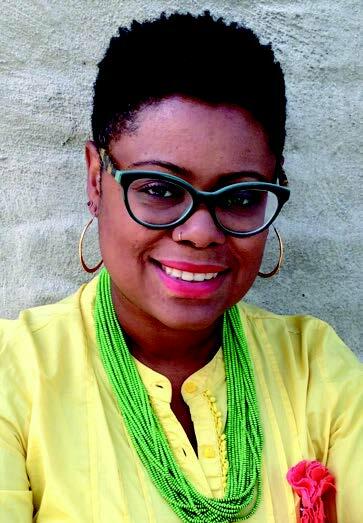 Born in Port-au-Prince, Haiti, Zoboi holds an MFA in Writing for Children & Young Adults from Vermont College of Fine Arts and is a graduate of the Clarion West Science Fiction and Fantasy Writers’ Workshop. This event is presented in partnership with Literary Cleveland. Happy Dog at the Euclid Tavern, 11625 Euclid Ave.